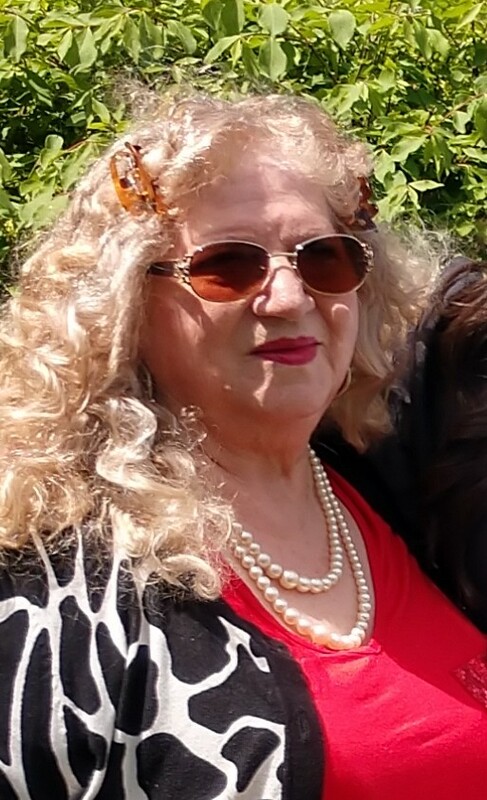 In Lieu of Flowers: In lieu of flowers, please make donations in her memory to the Deborah Heart and Lung Center, 200 Trenton Road, Browns Mills, NJ 08015. Josephine (nee-Bullaro) Saggio, age 84, passed away on Wednesday, January 23, 2019. She was born and raised in Mussomeli, Sicily, Italy. She came to the United States in 1955 settling in Passaic where she lived for most of her life before moving to Parsippany in 2006. Josephine was a garment worker for various shops in North Jersey for many years before retiring in 1987, and she was a member of the International Ladies Garment Union. Josephine was predeceased by her beloved husband, Carmelo who passed away on 2/6/2006. Survivors include her son, Salvatore and his wife Annette; her daughter, Virginia ‘Gina’ Bosco and her husband Albert ‘Al’; her brothers: Vincenzo, Giuseppe, and Umberto; and her cherished granddaughters: Carmela Josephine and Daniela Virginia. Relatives and friends are invited to attend her Liturgy of Christian Burial to be offered at 9:30 a.m. on Monday, January 28, 2019 at St. Peter RC Church, 179 Baldwin Road, Parsippany. Entombment: Garden of Memories Cemetery, Township of Washington, Bergen County. Visiting hours will be on Sunday from 1:00 p.m. to 5:00 p.m. at the funeral home. In lieu of flowers, please make donations in her memory to the Deborah Heart and Lung Center, 200 Trenton Road, Browns Mills, NJ 08015.